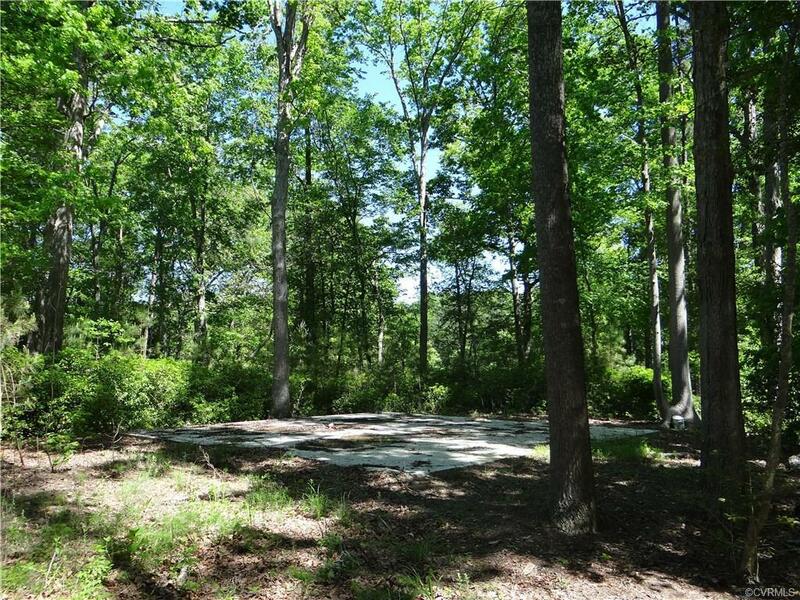 702 Foxfield Lane, Lancaster, VA 22503 (#1900416) :: Abbitt Realty Co.
STAKE YOUR CLAIM OVERLOOKING GORGEOUS MYER CREEK!! 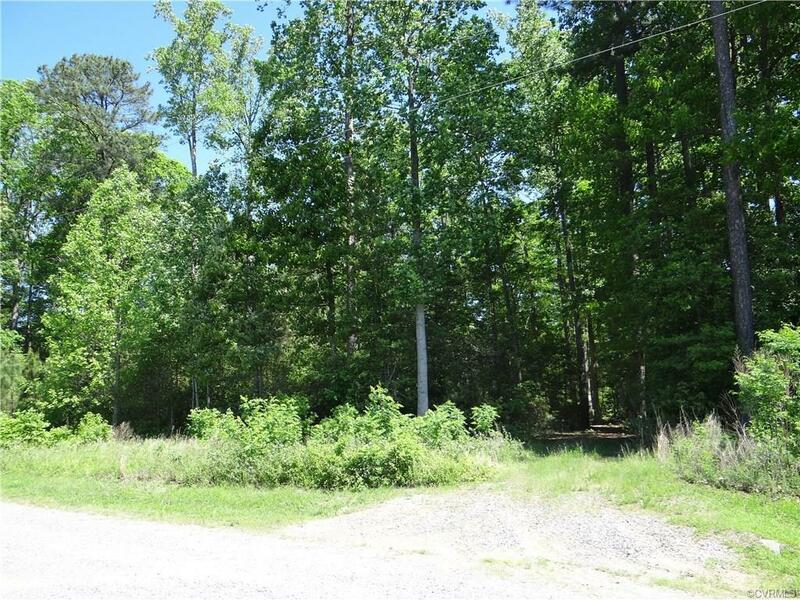 Beautiful 2.01 acre building lot nestled near the cul-de-sac of this pleasant 11 lot neighborhood with over 330' of waterfront on Myer Creek leading to the Corrotoman River. 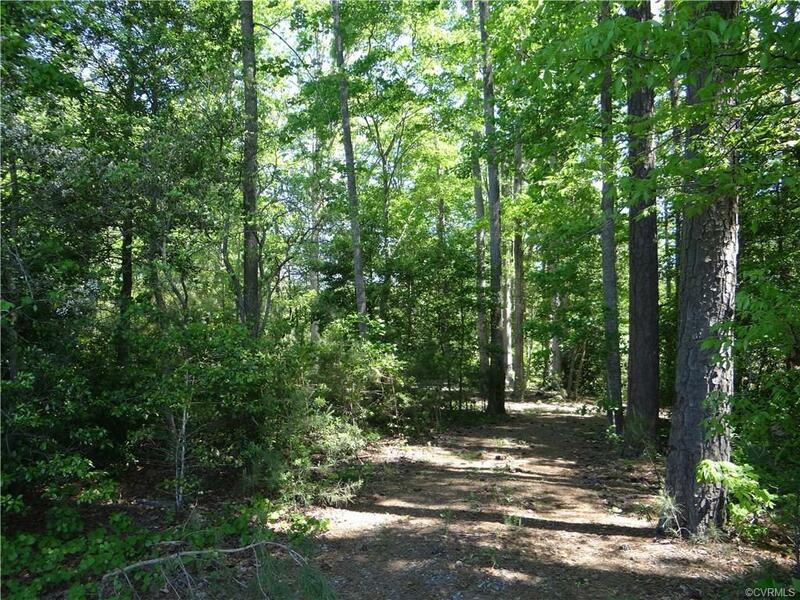 Nice mix of hardwoods, elevated lot perfect for your private weekend retreat or full-time residence on the water. 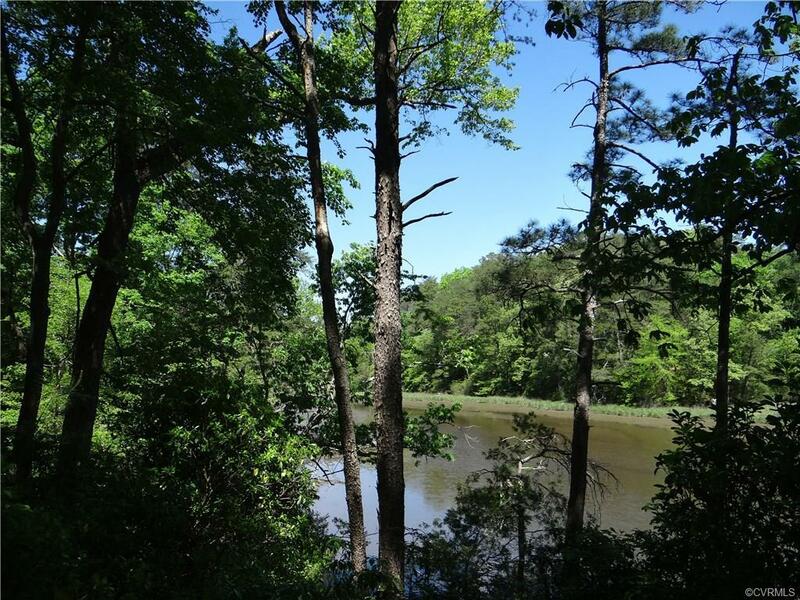 Calling all bird watchers an canoeists-this could be where dreams come true.